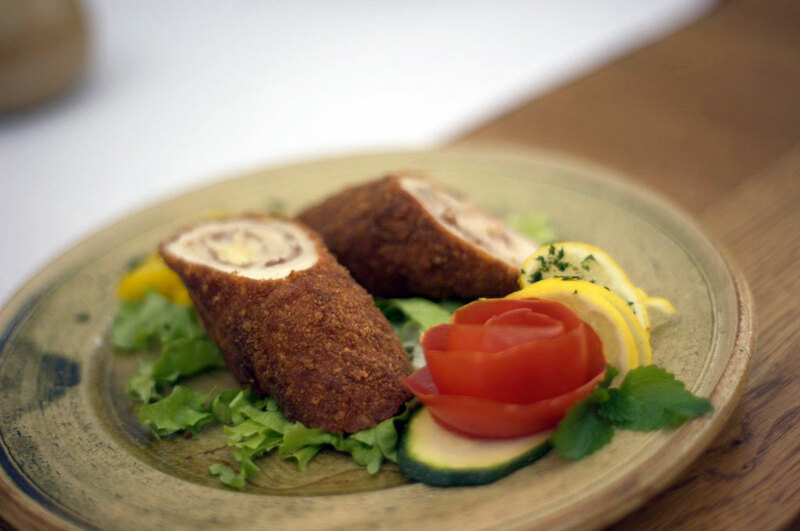 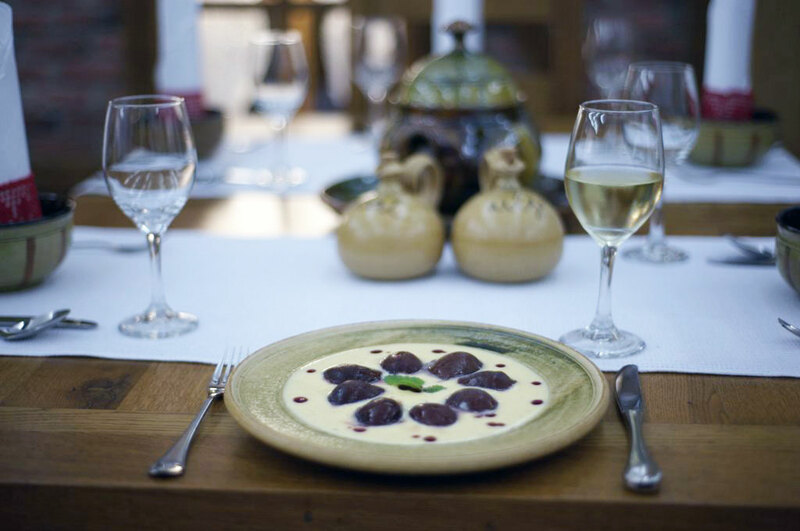 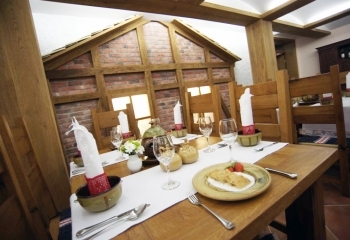 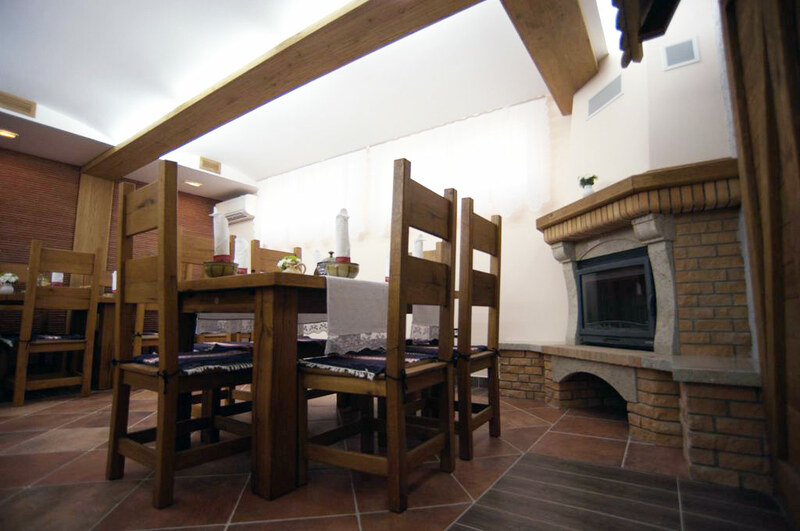 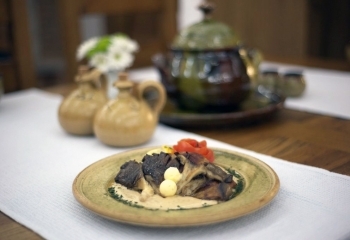 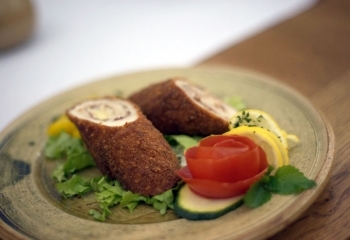 The restaurant “Bećarskikutak” has the capacity of 40-50 sitting places and is the new Slavonian gastronomic story. The ambient of the restaurant is carefully decorated in the Slavonian style so there are plates handmade in the workshop of Mr. Daniel Astaloša from Baranja. 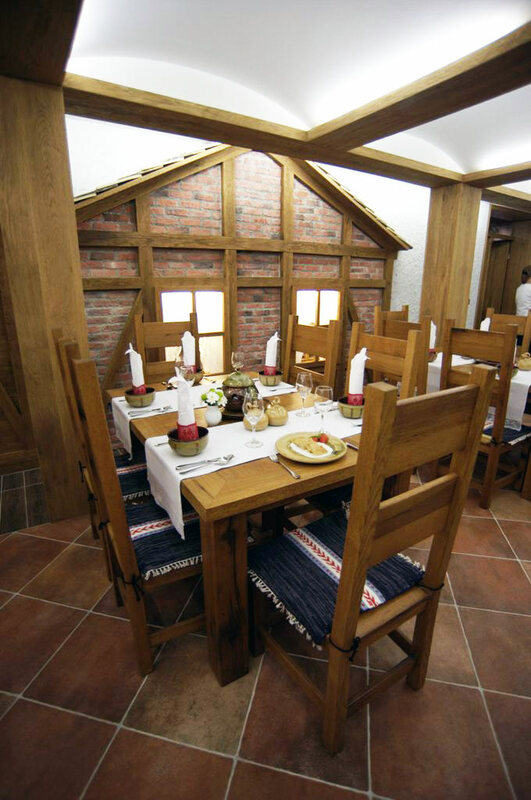 The tablecloths, napkins and curtains are by the ladies of Đarkovo that inherited the tradition of sewing and crocheting from their grandmothers. The seats with motifs were made by Mario Kiš from Bogdanovci. 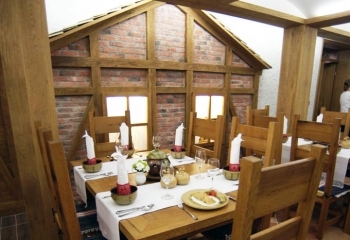 The complete furniture was handmade from oak approximately 300 years old, and the beautiful vitrine is the work of an unknown Hungarian carpenter from the beginning of the 20th century. 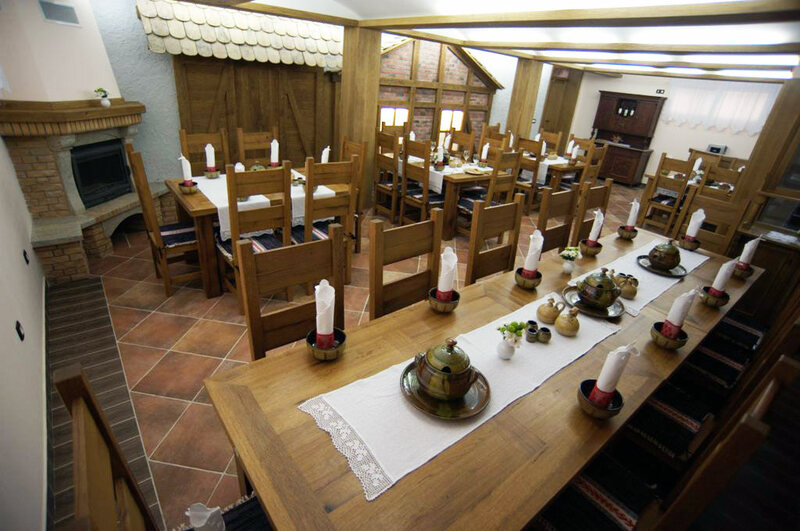 The warmth of the area filled with Slavonian motifs is completed by the fireplace which will heat you in the winter evenings. 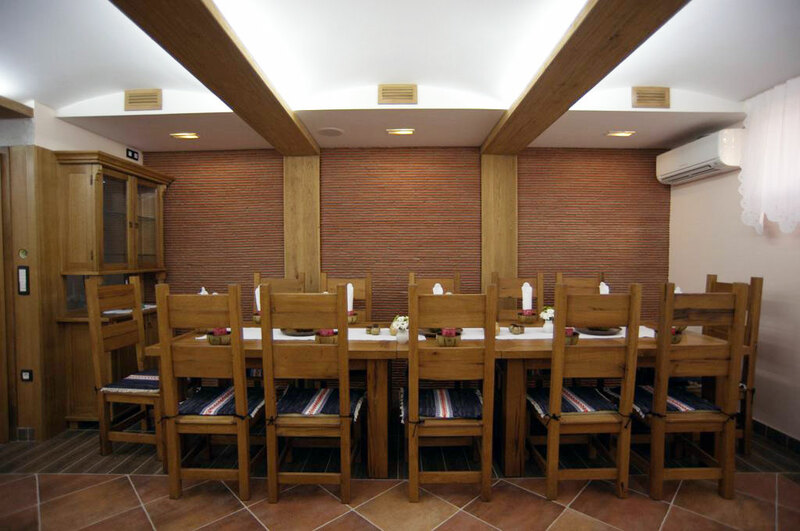 The complete restaurant is located in the basement so other than romantic dinners, it is also ideal for various festivities (first communions, confirmations, graduations, birthdays, various parties and alike). 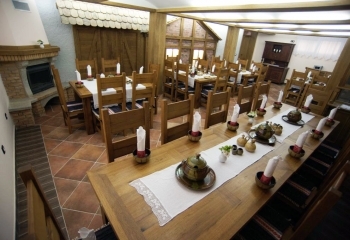 We are expecting you as Slavonians do, with a big smile and the task of entertaining your senses with the scent of homemade food, wine and brandy.